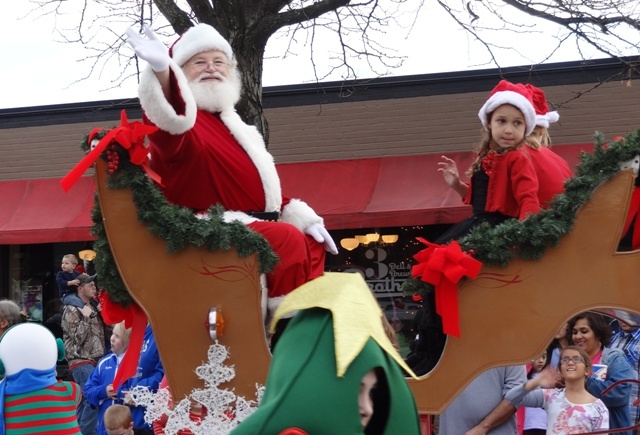 American Idol's Colton and Schyler Dixon were the stars of this year's Christmas Parade, and fans of the local brother and sister singers waved and cheered as they passed. Before the parade, WGNS' Bart Walker had an opportunity to talk with these hometown celebrities. 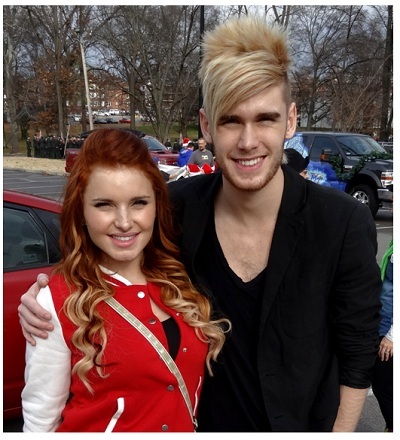 It was also interesting to watch the crowds gathering around Colton and Schyler before and after the interview. Fans were wanting autographs, get their photos made together and to just talk with them. And you may be wondering about the sound that is heard throughout the background of this interview. There were six high school bands within a few hundred feet in every direction, and their drum sections were doing a warm-up version of the "battle of the bands". Judges commented that there were so many phenominal entries that often whether or not they incorporated a Christmas' theme put it in a finalist position or not. 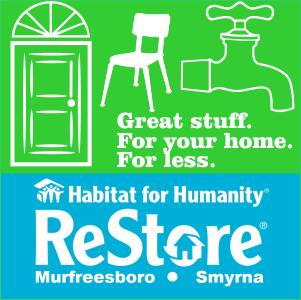 Float: Business or Industry: Home Depot created the winning entry. 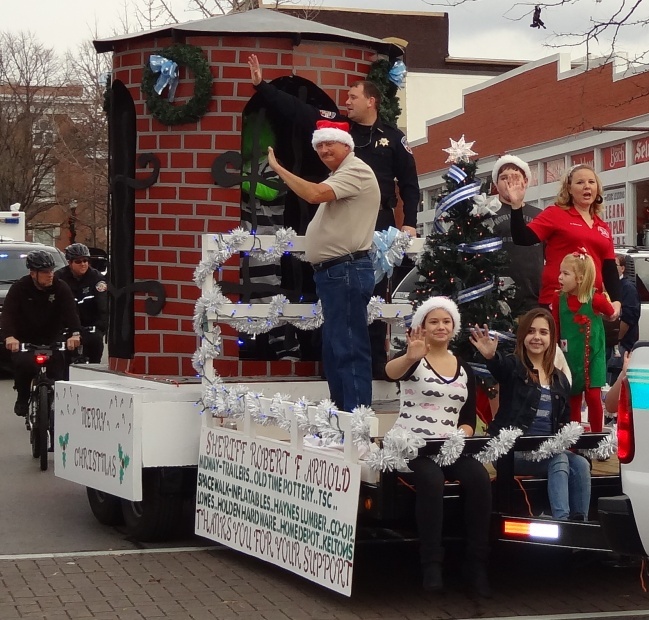 Float: Church of School: Murfreesboro City Schools won this award with their "Jingle Bell Rock" Christmas stage show that rolled along the parade route while the bubble machine helped turn time back to the rock'n roll era. Plus the City School's little yellow school bus float was a big hit in which school board members rode. The city schools went all out in this year's parade, and several individual schools had walking units made-up of students, faculty and parents. 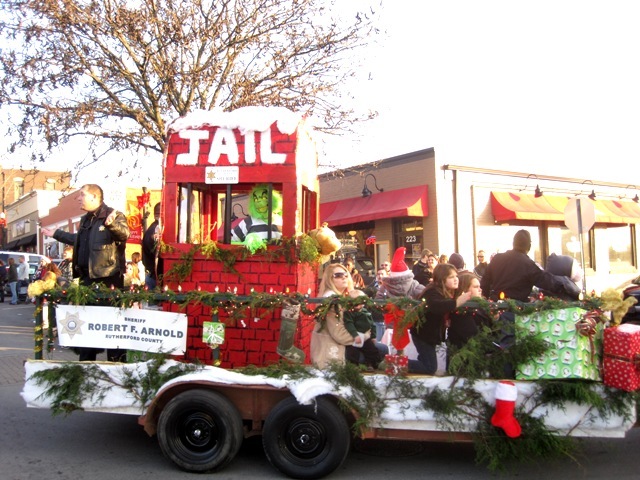 Float: Civic, Scout or Social: The Rutherford County Sheriffs Office' float of "putting the Grinch in jail at Christmas. 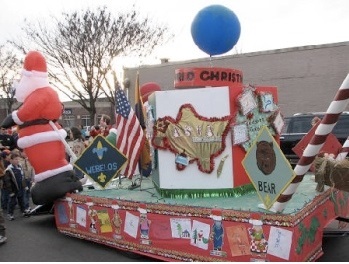 Scout Entries: The float created by the Girl Scout troop from St. Rose of Lima took the honors. 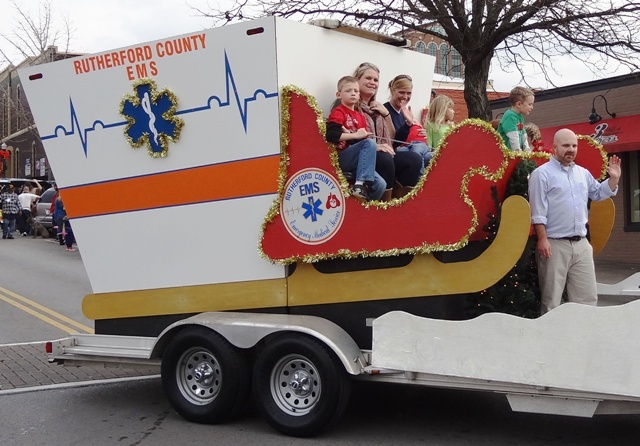 Mayor's Cup: The Rutherford County Emergency Medical Service's "sleigh ambulance" float caught everyone's attention. 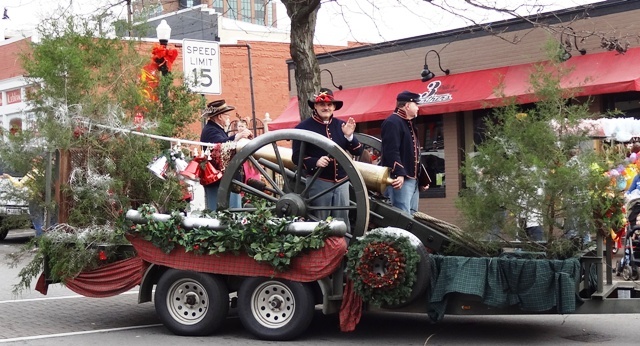 The Chamber of Commerce President's "Community Spirit Award": The Stones River National Battlefield's float depicted a historical view of our local Christmas 150-years ago. 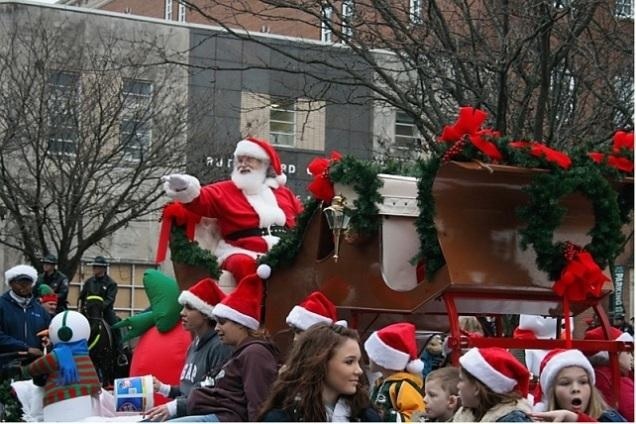 There are several local groups and businesses who work together for several months creating the annual Christmas Parade. 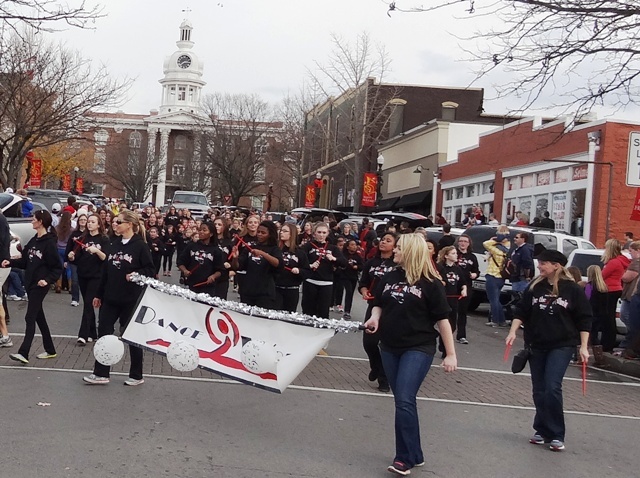 For almost 30-years WGNS' Lee Ann Walker, who is now joined by Angie Walker, have coordinated the parade. 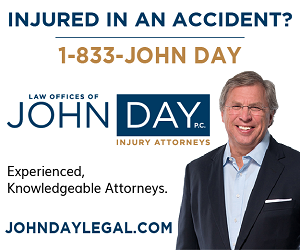 In addition, the Stones River Amateur Radio Club set-up a mobile communications center and keep in constant touch with local ham radio operators who are helping to get the parade started on time and maintain traffic reports along the parade route. 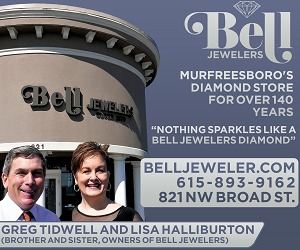 The Murfreesboro Noon Exchange Club is another long time sponsor that helps with lining up the parade. 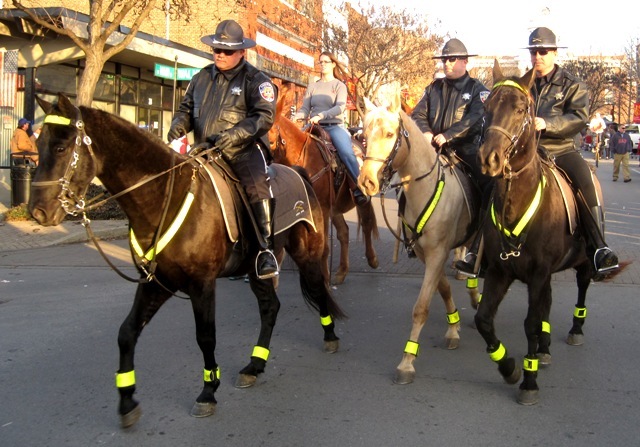 MidSouth Bank is in charge of walking the parade route holding a banner in front of each winning entry. They also present the trophies to the winners as the parade begins. And the most visible sponsor is ATMOS Energy who is in charge of the Santa float. And Merry Christmas to all! 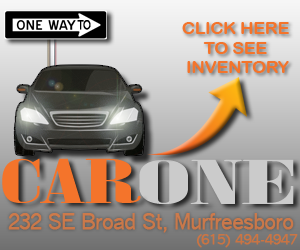 We look forward to seeing you again on the second Sunday of 2013.